All the major roads of Guwahati have been rechristened. The Sarbananda Sonowalgovernment has changed the names of all the major roads of the most important city of Assam. 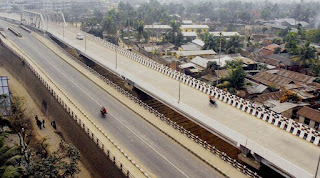 Assam Finance Minister Himanta Biswam Sarma announced the government's decision to rename the Guwahati roads. The roads have been given new names after either the local leaders from the past of the BJP ideologues. SAMPADA with an allocation of Rs. 6,000 crore is expected to leverage investment of Rs. 31,400 crore, handling of 334 lakh MT agro-produce valuing Rs. 1,04,125 crore, benefit 20 lakh farmers and generate 5,30,500 direct/ indirect employment in the country by the year 2019-20. The objective of SAMPADA is to supplement agriculture, modernize processing and decrease agri-waste. The SAMPADA is a comprehensive package to give a renewed thrust to the food processing sector in the country. 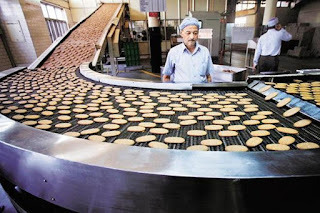 It includes new schemes of Infrastructure for Agro-processing Clusters, Creation of Backward and Forward Linkages and Creation / Expansion of Food Processing & Preservation Capacities aim at development of modern infrastructure to encourage entrepreneurs to set up food processing units based on cluster approach, provide effective and seamless backward and forward integration for processed food industry by plugging gaps in supply chain and creation of processing and preservation capacities and modernization/ expansion of existing food processing units. 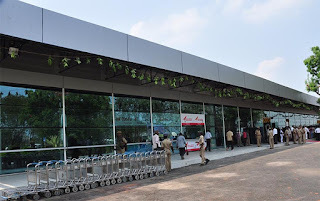 The decision to give the airport, which is undergoing infrastructural changes due to increase in air traffic, international status will boost domestic and international tourism beside promoting socio-economic development. The approval was given as per provisions of Andhra Pradesh Reorganisation Act, 2014. It will improve the connectivity to the Andhra capital and give wider choice of services at competitive costs to air travelers. The Airports Authority of India has undertaken up-gradation of requisite infrastructure and facilities for international operations. 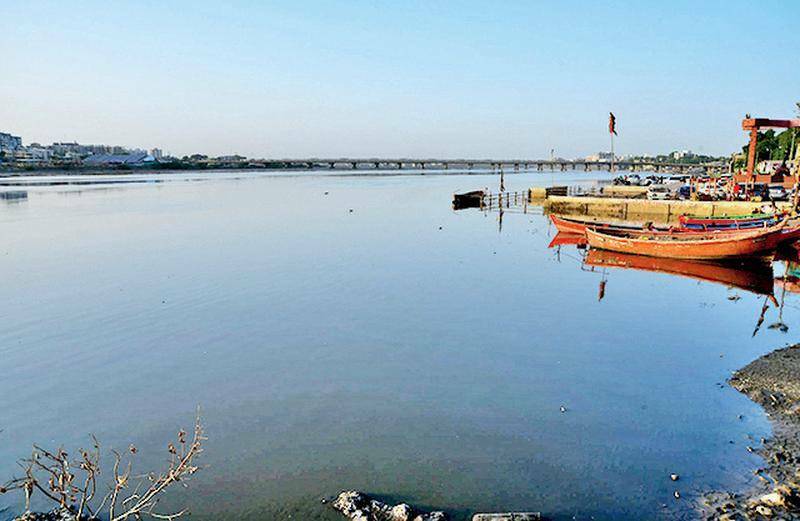 Bhopal, another city from MP has been ranked second while Visakhapatnam in Andhra Pradesh and Surat in Gujarat have emerged as the third and fourth cleanest cities. Cities in West Bengal have not been ranked as the Mamata Banerjee government did not participate in the Swachh Survekshan. According to the survey, four of the dirtiest cities are from UP, two each from Bihar and Punjab and one each from Uttarakhand and Maharashtra. The criteria for this year's ranking included 45% marks for cities becoming open defecation free, solid waste management (including sweeping, collection, transportation and processing of garbage), education and capacity building. Another 25% marks was kept for field inspection and 30% for citizen feedback. The Highway Saga exhibition will depict the evolution of road transport in India.The sections exhibit the modes of transportation used during Indus Valley Civilization and through the years into the current times. 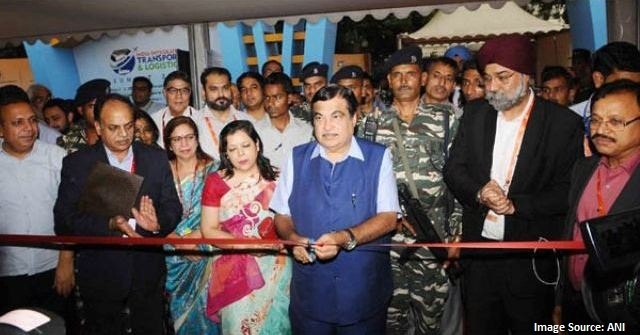 The pavilion on road safety is a fun and interactive pavilion that seeks to enhance awareness of road safety issues. The pavilion has many creatives emphasising safety in driving. India has, for the first time, started planning for an integrated, multi-modal transport system. The Registrar of Geographical Indications Registry (RGIR) granted Banganapalle the GI status on Wednesday on a six-year-old application from Andhra Pradesh’s horticulture department. The Banganapalle mango is one the most preferred varieties of the fruit in both Andhra Pradesh and Telangana. 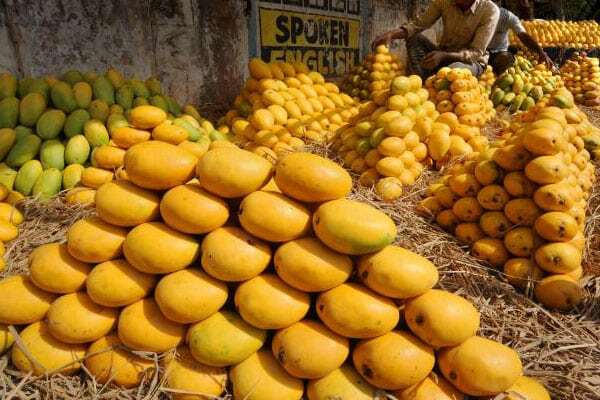 The application for the GI tag was made in 2011, prior to the bifurcation of Andhra Pradesh in 2014 to create Telangana.The life of the Banganapalle mango after it fully ripens is about 10 to 12 days and more than a month in cold storage. 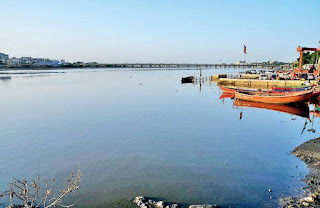 Giving living entity would not only conserve the river but also save the environment. Narmada is the biggest river in the state, and state government has initiated the conservation programme from Amarkantak. 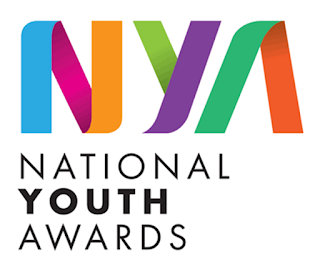 The minister pointed out that instead of the States nominating the persons or organisation for the National Youth Awards, it would be an online process henceforth. Instead of one organisation, the award would be given to ten organisations every year for their services. The award has been enhanced to Rs. 200,000, a trophy and a certificate. The individual awards of Rs.Rs. 50,000 each, increased from Rs. 40,000, apart from a medal and certificate would be given to 25 eligible youth in the age group of 15 to 29 years, for their good work in the field of health, research, innovation, culture, promotion of human rights, art and literature, tourism, traditional medicines, active citizenship, community service, sports and academic excellence and smart learning. The National Youth awards were first presented in 1985. They are given every year on January 12. 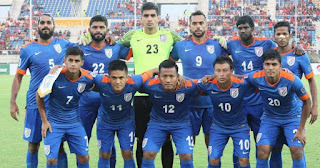 The Indian national football team scaled further heights to break into the top 100 of FIFA rankings. The rankings, which were released on Thursday, saw India perched at 100, one place above their April ranking of 101st. The Blue tigers are placed at 100 alongside Nicaragua, Lithuania and Estonia. 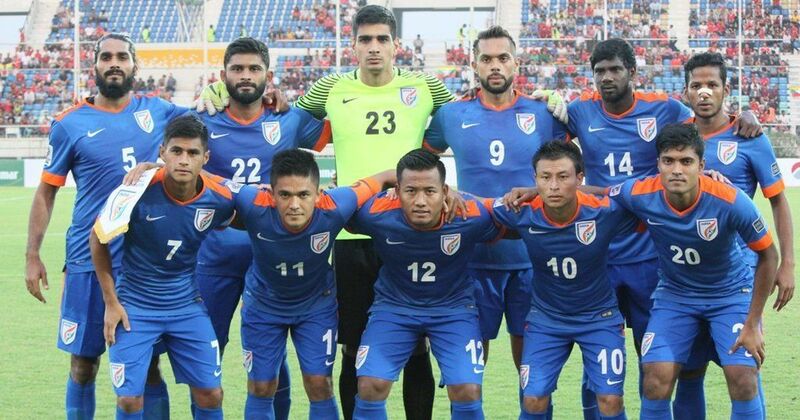 India ranked 101st in the FIFA rankings for April. This was a 72-place jump from being 173rd in March 2015. The last time India had been in the top 100 was in 1996, with the 94th spot in February 1996 being the country’s best ever FIFA ranking. World champions Germany are third followed by Chile and Colombia in a South American-dominated top five. According to the subsidiary of Reliance Industries, the new offering will enable taxpayers to be GST compliant and smoothly access the government's GST System, once GST is rolled out from July 1, 2017. 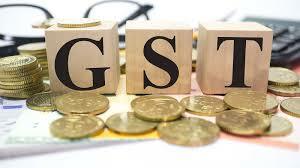 The company said SARAL GST will leverage the expertise of RCITP as GST Suvidha Provider (GSP) and SAP as Application Service Provider (ASP). The SARAL GST envisages RCITPL to connect ASPs to the government's GST system through Jio MPLS network. Further, SAP, in its role as ASP, will enable taxpayers to effectively create, manage and file GST Returns in a simple, safe and seamless environment. 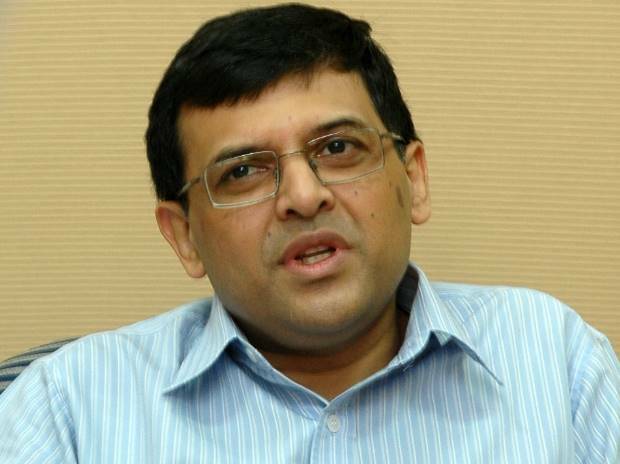 Bharti Enterprises has appointed Soumen ("Sam") Ghosh as managing director, financial services. 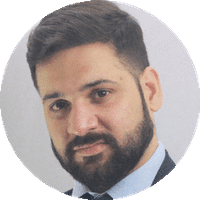 In his new role, Ghosh will build strategic business value proposition for Bharti's financial services businesses and will be responsible for further strengthening the management processes, business expansion and governance of these businesses. 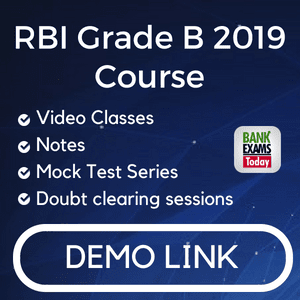 Before joining Bharti, Ghosh was heading the financial services business at Reliance Capital as Executive Director & Group CEO across a variety of business lines like Insurance, Mutual Funds, commercial and housing finance, broking & distribution. Shri M. Venkaiah Naidu, Minister for Information & Broadcasting today released a set of books titled ‘Swachh Jungle ki kahani – Dadi ki Zubani’ published by Publications Division. 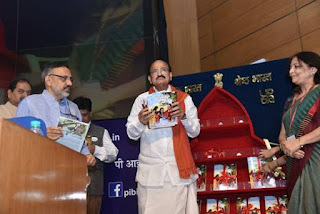 The books aimed at sensitizing and creating awareness amongst children would provide a fillip to the Prime Minister’s Swachh Bharat Abhiyan which has become a Jan Andolan across the nation. The set of four books written in a storytelling format by renowned children’s author Dr. Madhu Pant would convey the message in an interesting manner through the clean Jungle tales. The books contain lot of interesting and eye-catching illustrations made by young artists. The series of books had been published in 15 Indian languages and would help develop a habit of cleanliness among school going children. Children had been the best ‘medium’ to bring about behavioural change in the society and motivate their parents, relatives and friends to adopt cleanliness.